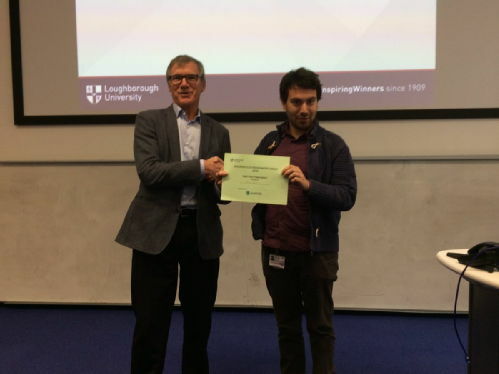 Congratulations to Enrico Daviddi for winning the Best Talk prize at the Midlands Electrochemistry Group Meeting 2019. 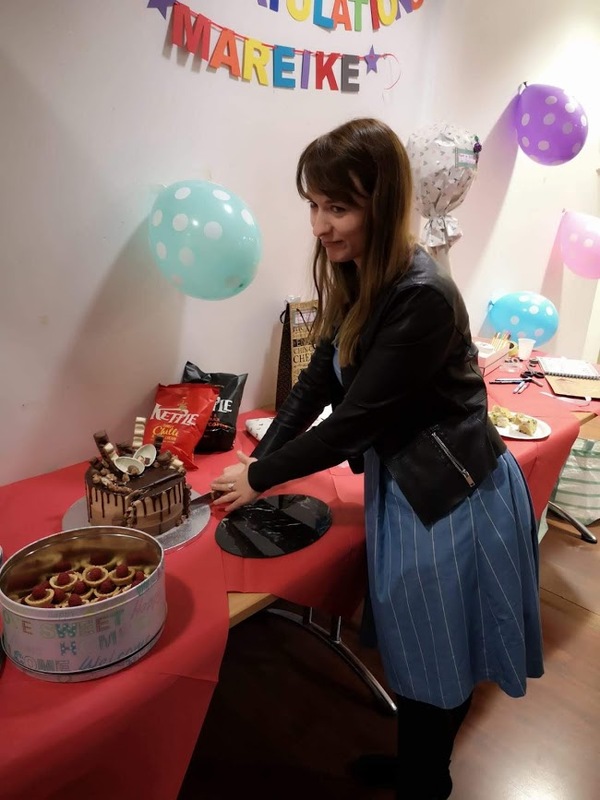 After 3 years, Mareike Hermann is leaving the Warwick Electrochemistry and Interfaces Group for a new adventure in Brighton. She will be sorely missed by the group. Good luck and all the best for the future Mareike! Overview: Innovative electrochemical probe microscopes and nanoscale electrochemical techniques will be used to understand microorganism adhesion to surfaces and their activity at different stages of biofilm formation. In particular, multi-functional electrochemical imaging probes (‘Lab-on-a-Tip’) will be used to map and measure chemical fluxes associated with bacterial function at the nanoscale and to deliver antibacterial agents locally and precisely. This project provides the ESR with an exciting opportunity to become expert in frontier nanoscale electrochemical and surface chemistry methods of wide applicability from the life sciences to materials science and electrochemistry. Overview: The aim of this project is the development of on-line electrochemical sensors which target biofilms commonly found in drinking water supplies. An innovative biofilm sensing technology will be designed and fabricated; the factors governing the relationship between sensor response, biofilm growth and electrochemical activity will be determined. In addition, conducting diamond electrode technology will be implemented as a means to both destroy biofilms and clean the sensors in-situ. This procedure will optimize electrolysis of aqueous electrolyte to produce ozone and hydroxyl radicals. WEIG members, Dr Ian McPherson and Peter Morris, have recently taken part in the East Midlands Big Bang Fair held at Leicester Grammar School on 9th of February 2019. They entertained and educated the masses on the crystallisation of chocolate! Many congratulations go to Danqing Liu for passing her viva and completing her PhD on the 18th of January 2019. We all wish her good luck for the future.